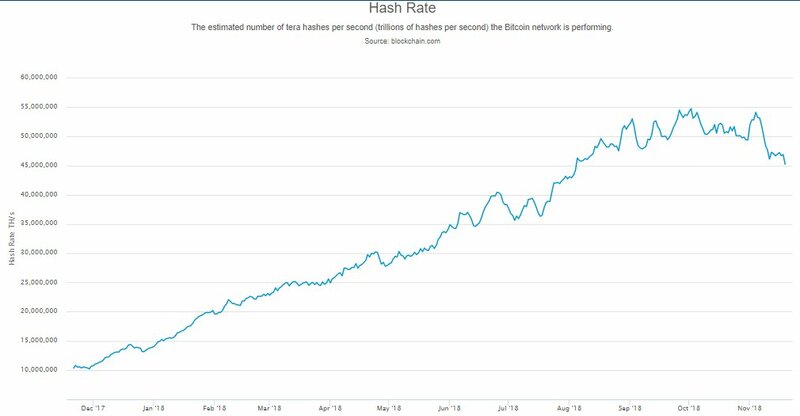 According to eToro’s senior market analyst Mati Greenspan, the current bitcoin hashrate is the lowest since August of this year. 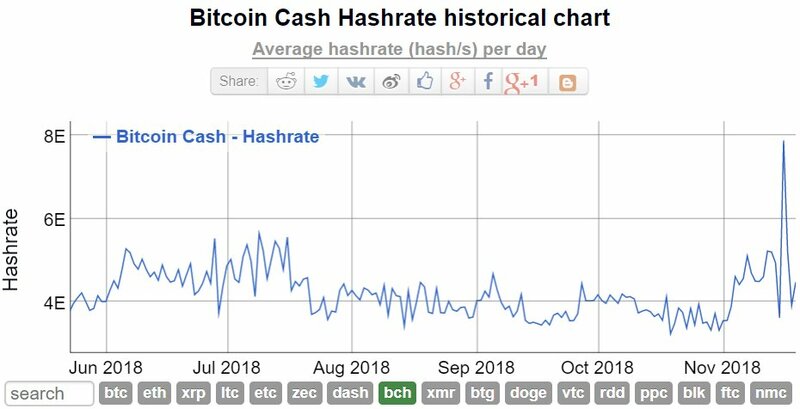 Some may think that this situation is caused by the miners that switched to Bitcoin Cash to help in the pointless hashwar, but that doesn’t seem to be reasonable as there was no increase in hashrate. 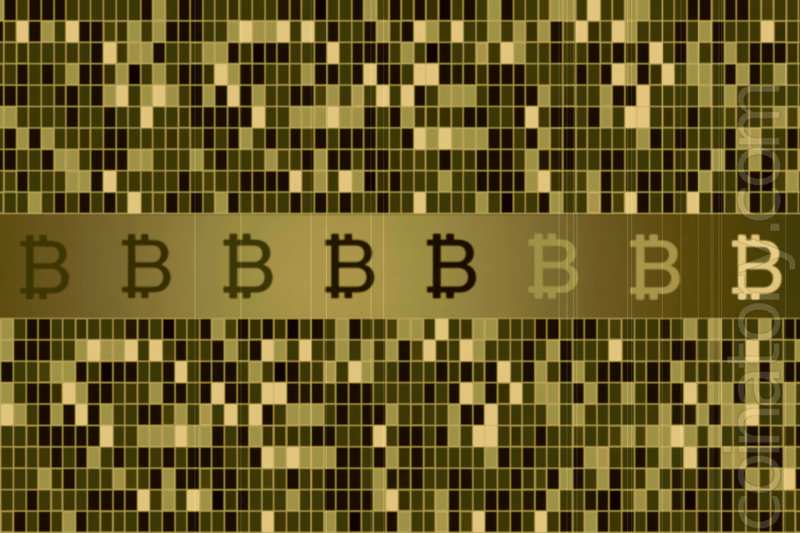 The only good reason is that mining became unprofitable for private miners and only large-scale mining seems to be able to survive during the current price drop of Bitcoin. Switching off the hardware in such a situation will make you avoid losses. It seems like the worst scenario described in the article “When will Bitcoin change its trend” starts to develop. It’s time to become the HODLer or to wait for the “buy” signal when Bitcoin will reach the bottom. Good times are coming, but it seems that it won’t happen this year.